The Public Record is interviewing candidates running for the Mayor of Hamilton between September 4 and September 30. What are your three top policy platforms to create a better Hamilton, and how will you implement them? What are three skills you will bring to elected office that make you the best choice to represent Hamiltonians as our Mayor? The Mayor is the only member of City Council with a funded office that includes policy analysts, advisors, and other support staff. 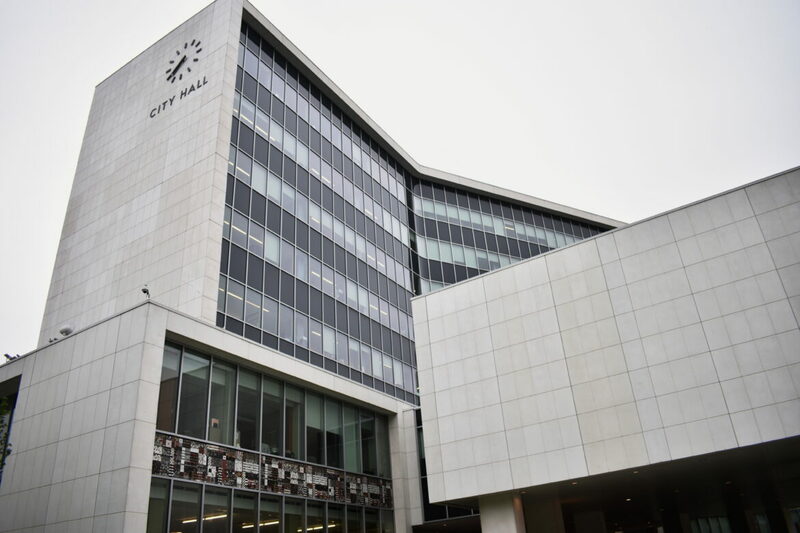 (Ward Councillors are provided with one full-time administrative assistant, and sometimes a part-time administrative assistant in addition) How will you effectively use your office to present well-researched policy solutions to City Council to improve Hamilton? The Mayor is the head of City Council, and responsible for leading Council – including the establishment of decorum and good governance. How will you lead Council, and as leader of Council, how will you inspire confidence in our local government? As the only city-wide elected official, and the only local politician with both a full-time communications officer and significant advertising budget, the Mayor’s Office comes with “political capital” – the ability to set the political agenda and push forward projects. How will you wisely leverage the Mayor’s Office to achieve results for the residents of Hamilton? How will you communicate and connect with the residents of Hamilton if elected Mayor? As the Mayor, you will need to address housing challenges in Hamilton, you will face opposition to infill development, and provincially mandated intensification. How will you lead on city-wide planning, and provide the leadership needed to ensure the 740,900 residents projected to live in Hamilton in 2041 truly lived in the “Best Place to Raise a Child and Age Successfully”? Since amalgamation, the City of Hamilton has failed to meaningfully engage youth. In late 2017, the City began creating a youth strategy. What is your position on youth engagement, and what are your plans to better engage youth? The Mayor is the voice of our City, the person who people across Hamilton listen to, and look to for leadership. How will you lead us during the next four years to reduce poverty in Hamilton, and improve quality of life for Hamiltonians? As Mayor, you will chair the hiring committee which will choose Hamilton’s new City Manager.